Rock Ed Philippines - Rock Ed Celebrates Batch HS 2009! 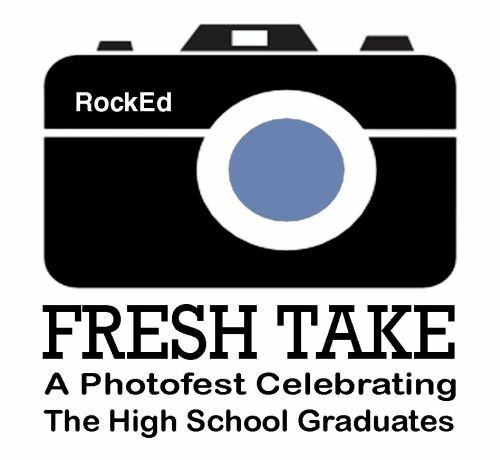 As a way of congratulating HIGH SCHOOL Batch 2009, Rock Ed decided to provide free graduation photo-sessions to public high schools! Our first FRESH TAKE visit will be today, February 10, 2009 at the KRUS NA LIGAS High School by the outskirts of UP Diliman. Our project head coordinator this year is photographer Gabrielle Cantero and the project’s maiden voyage happens to be her 20th birthday. Right now, all our resources go towards renting lights, togas, setting up tents and a decent photo booth. The photographers will take care of the cameras, memory cards, editing and sorting by class. Rock Ed is still on the look-out for financial support so that we can carry this project through to fruition. That translates to: we REALLY need cash (or equipment support) donations in order to print at least twenty (20) copies per high school graduate. So far, all we have are photographers, the physical set-up of booths and tents. We were able to rent a set of lights for a good price (thank you, David Hanson) and the willingness to wake up at 5am to start taking photos all the way til 3pm on an ordinary Tuesday. 1. Photographers with DSLRs willing to wake up early and take photos. 2. Rent money for lighting set-up – or lend us your lights, OR come and take the photos with your lights. 3. Rent money for tents that serve as temporary photo-studios. 6. Water, juice, some food for the FRESH TAKE TEAM on photo days in schools. 7. Administrative coordination with the public school near you, if you can talk to their Prinicipal, ask them for: a) number of Seniors graduating b) available schedule for photo day c) willingness to attend a Fresh Take gathering of seniors early April. 8. Volunteer marshals to facilitate movement of student lines on photo-day. 10. Donate or solicit for a decent photo-printer from Canon, HP or Epson.